Vitra is a Swiss furniture company founded in 1950 and dedicated to improving the quality of homes, offices and public spaces through the power of design. The company has its headquarters in Basel and has production sites in Europe, the US and Asia and a large showroom in Clerkenwell, London. 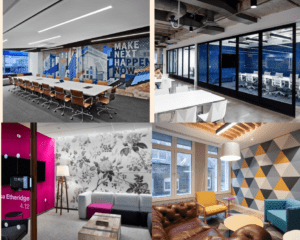 K2 Space are proud to be an long standing, official London dealer for Vitra, while we have worked together to furnish numerous workplaces including Adobe, PJT Partners and William Blair. Vitra are also committed to continuous improvement and knowledge sharing initiatives like the Vitra Campus and the Vitra Design Museum which hosts workshops and collections, all of which are integral elements of the Vitra brand. 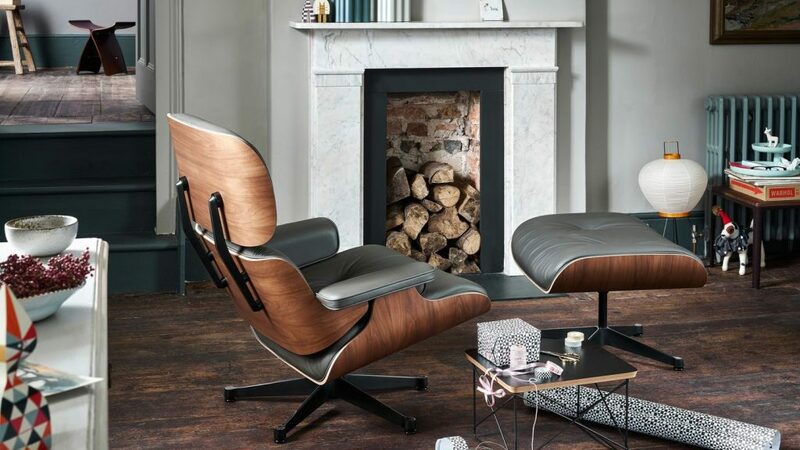 The Vitra Eames Lounge Chair has become an iconic furniture piece and has famously appeared on the big screen in James Bond, Iron Man and The Ghost Writer and also on the small screen, in Frasier and Mad Men. 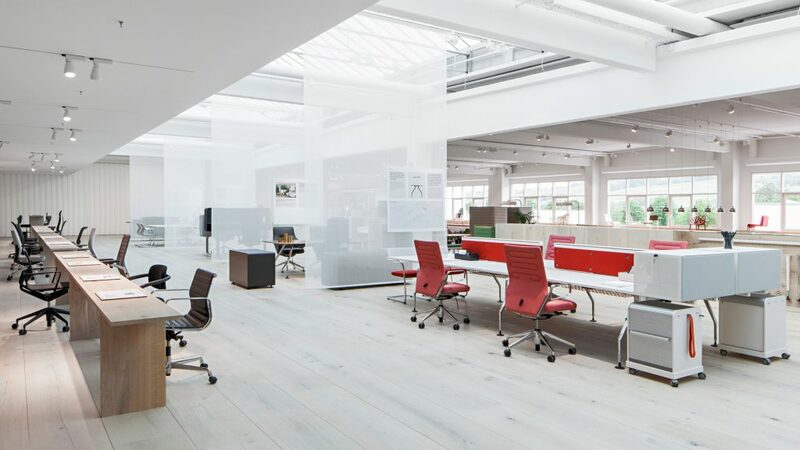 Vitra are also renowned for their beautiful aluminium and Executive chairs, both of which can be found in corporate workplaces around the globe. K2 Space are proud to be an established Vitra furniture dealer and if you would like to speak to somebody about ordering Vitra furniture, get in touch with our expert team today.